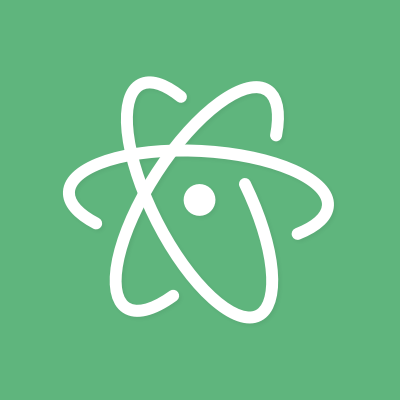 This is a package for Atom, a hackable text editor for the 21st Century. Always feel free to help out! Whether it's filing bugs and feature requests or working on some of the open issues, Atom's contributing guide will help get you started while the guide for contributing to packages has some extra information.